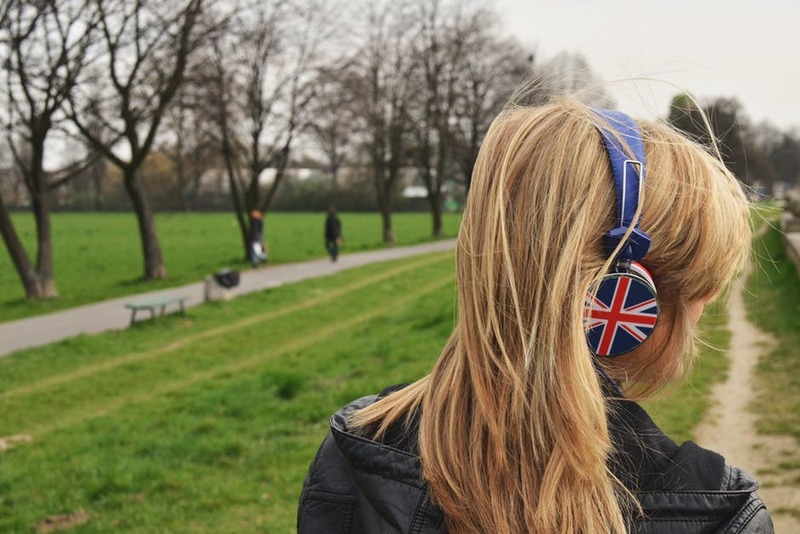 Home » Operation Author » Blog » What’s All The Fuss About Audiobooks Anyway? What’s All The Fuss About Audiobooks Anyway? 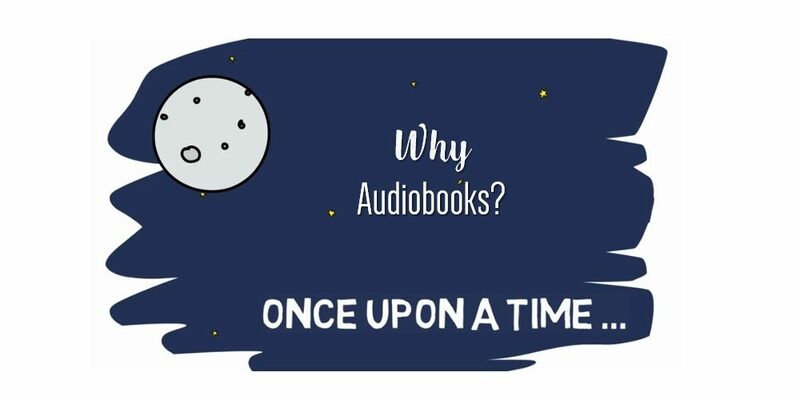 With my Amy C Fitzjohn author hat on, but also keeping in mind that small businesses can look at alternatives to get their message out there, here’s some top tips from a contributor about the power of audiobooks to share your story. If you’ve published a book to build your credibility and expertise in your industry, have you considered turning it into an audiobook? With services such as ACX on offer by Amazon, it’s now much more accessible for the entrepreneurial writer to maximise the reach of their books through audio. Audio is a much-underestimated information resource. Sometimes we want to ‘audio-read’ a book on our daily commute, or while we’re doing other things, we don’t always want to be stuck at the screen watching a video or reading text. Audiobooks are a great way to be edu-tained on a long drive, plane or train journey, they allow you to listen and learn! Lots of writers spend months with their eyes glued to their computer screen as they work on their novels. Formatting the work correctly is essential, even if you do have an editor. It saves time and money later on if your story reads well with little more to refine. But this all takes so much time! And the editing stage can be one of the most tedious for the poor author. So why on earth would a writer spend even more weeks organising their work into an audiobook? Why would a writer organise their work into an audiobook? Your revenue stream is the reason why. According to polls examined by the Goodereader website, books in an audio format continue to rise in popularity. Think about Podcasts. Many authors create podcast series as part of the blogging or education revenue stream. 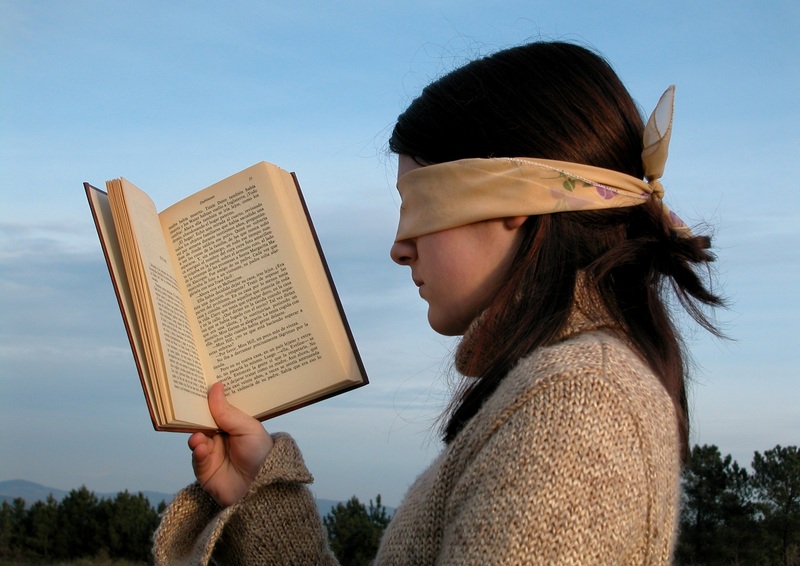 People want to listen without having to hold onto a book or focus on text. This freedom to devour fiction, opinion, and educational resources is valuable for busy people. Audiobooks are bigger data files than a streaming podcast though. You usually have to download them to your device. For devices without expandable memory, this can be quite tedious. You’ll soon find you need to delete one book to make room for the next. As with Podcasts, you can listen on any device thanks to a wide range of app choices. Most purchased libraries can be stored in the cloud until you’re ready to use them. Libraries lend audiobooks of all your favourite authors and titles too! How can an author make the most of this new and growing audience? Start with your works that are already published. Amazon offers a service to help you neatly and (reasonably) quickly create audio books on their platform. Many self-publishing authors are already exploring this option. Don’t assume that reading it yourself is a great way to save money. Audio titles need to be immersive. They should be read by great voice-over artists and professionally produced. You might even add the odd atmosphere enhancing sound effect. Many authors find they like to work with the same actor or reader time and again. It helps you feel like your voice is consistent through your titles. You can engage your choice of British male voice over artist or female artist on a project-by-project basis. Some of the pricing plans you’ll come across include a per word structure. Pick actors with experience of this type of work. Listen carefully to the voice quality as well as the cadence in their reading. As with self-publishing your ebooks, you can manage all the marketing of audiobooks yourself. Amazon has the platform, and you just need to make sure the recordings are high quality. There are other platforms too. In fact, you can sell your audiobook wherever you like. Simply save it as the standard file format, and you’re away. The professional sound studio can do this for you as part of a package price. Once your book is written, it makes sense to engage a voice over artist to help you record your book in audio format. After all, many finding the joy of audiobooks for the first time will often stick with that format alone. You might be losing valuable income without it! October is Literary Festival season in Bristol UK. 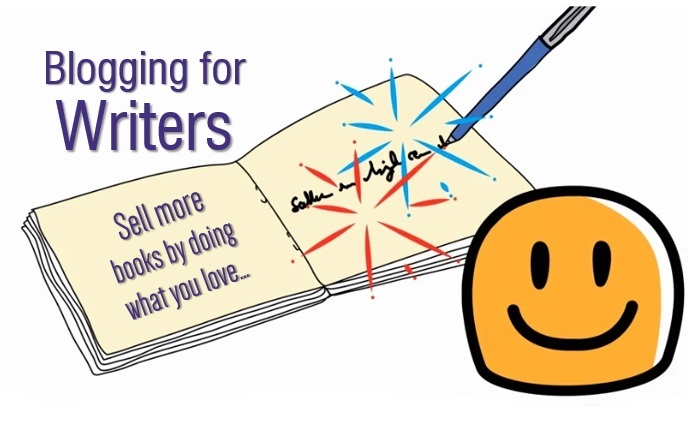 Sell more books (whether it’s audio, paper or eBook), doing something you love…. Writing! Join the exclusive, one-off ‘Blogging For Writers’ workshop as part of Bristol Festival Of Literature on 27th October. The ticket price includes afternoon tea award-winning vegetarian and vegan restaurant, Flow at the Bearpit. ← How Do You Find The Right Accountant?